1/ Could it be because I have never been to Bintulu ever? 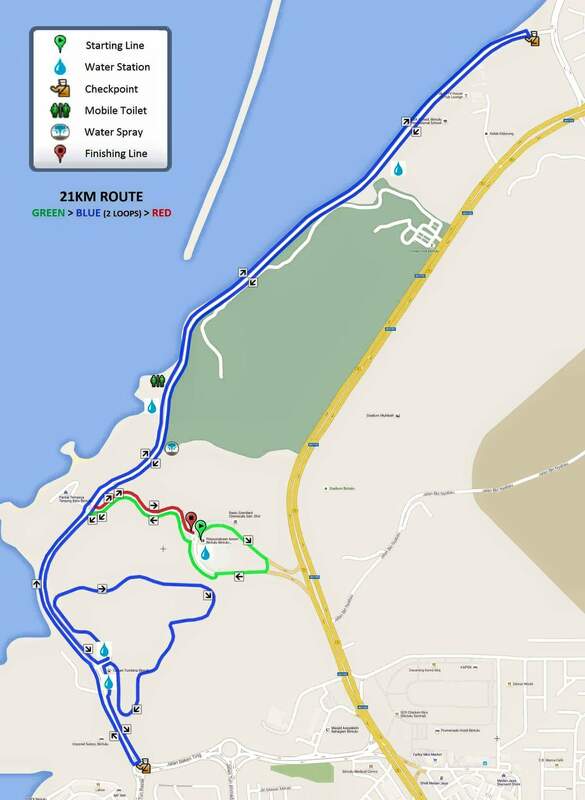 2/ Could it be because I like the look of the 21km route? 3/ Perhaps, I need a new adventure in a new land to give me a fresh perspective on running and push me out of my comfort zone. Whatever the reasons, if everything goes according to plan, I might find myself running in East Malaysia for the first time. Certainly, it’s an exciting prospect which gives me something to jump-out of bed in the mornings. 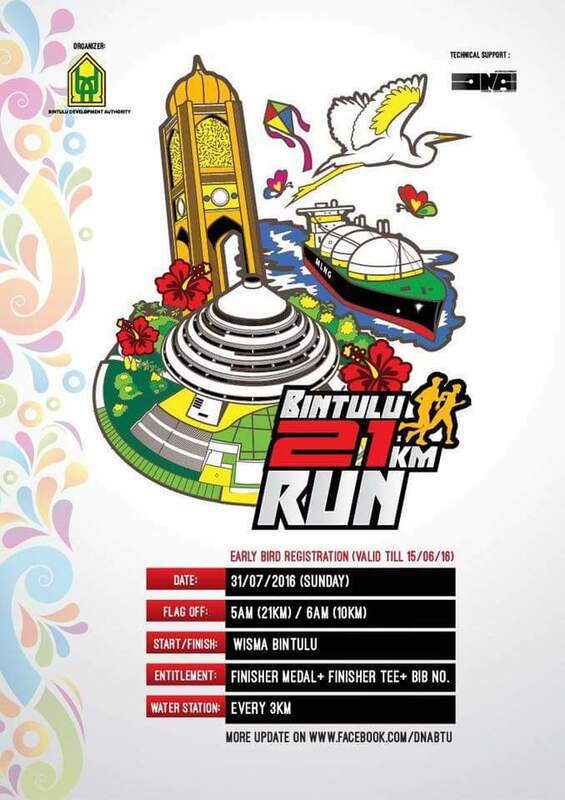 Last but not least, I understand that although local company DNA Sports have organised runs in their backyard before, this will be the first 21km in Bintulu. 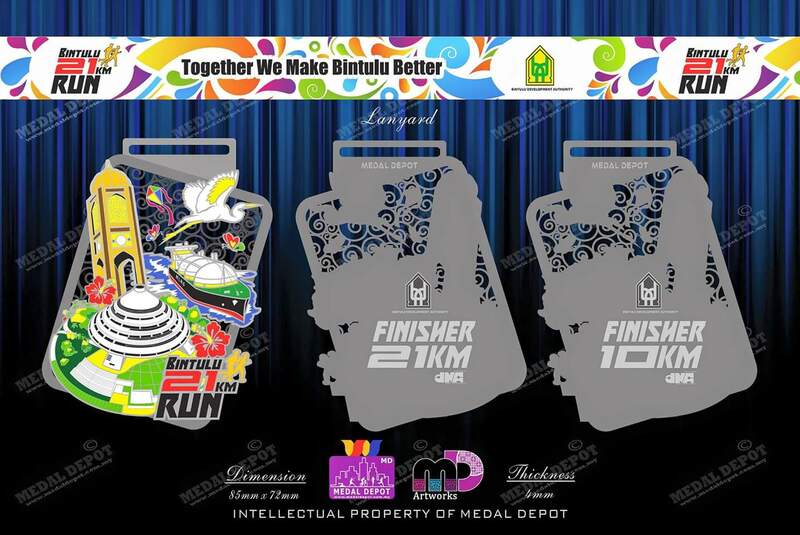 Therefore, similar to the other new outstation half marathon events that I have joined in the past – the first Sungai Petani Half Marathon & the first Penang Tri-State HM – I will be happy to offer my moral support and encouragement to the local crew who will be naturally anxious to put on a great show for the visiting runners. As long as all the minimum safety requirements and stated runner’s entitlements are met and fulfilled, I don’t need any luxuries like branded T-shirts and fancy medals to appreciate a good run. Unfortunately, running events in the big cities are getting too commercial these days,and perhaps, a simple back-to-basics running is just what is needed. 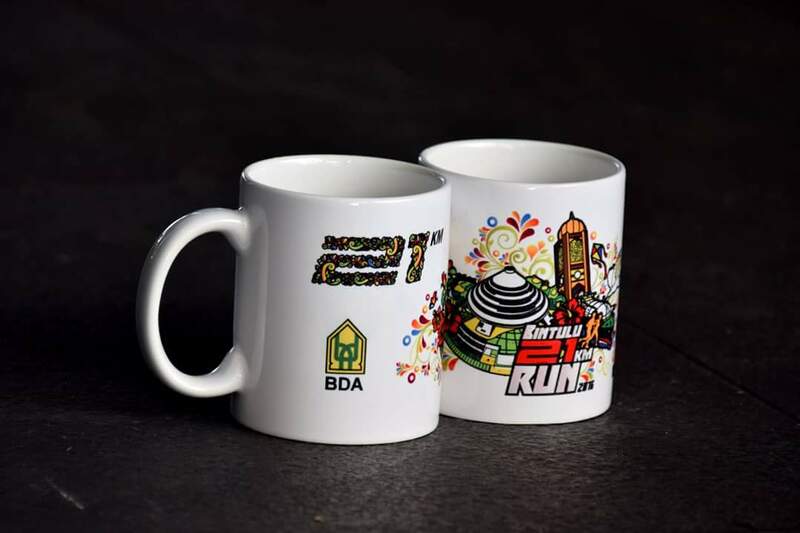 Runners Entitlement: Finisher Medal, Finisher Tee, Bib Number Plate & Drinking Mug. 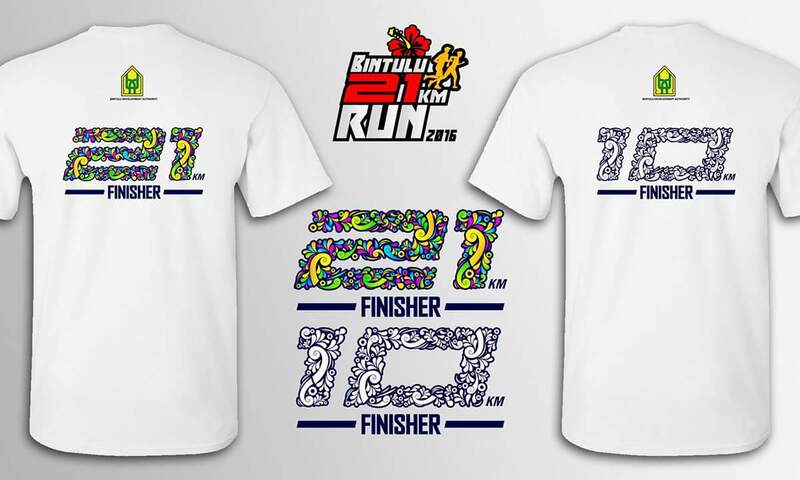 This entry was posted in 10km, 2016, 21km, Bintulu, East Malaysia, Event, Event Organiser, Half Marathon, Happy Runner, Inaugural Event, July, New Event, Road Race, Running Event, Sports and tagged 10km, 21km, Bintulu, East Malaysia, half marathon, happy runner, New Event, Running, Seaview. Bookmark the permalink.